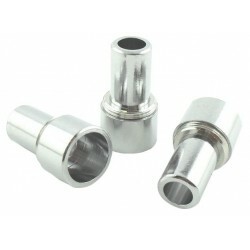 Blister eGo-T CE4 Mini 1100mah Kit. 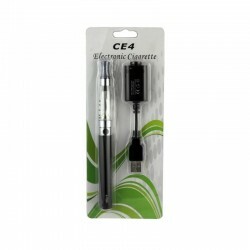 The eGo-T CE4 Mini 1100mah Kit is a perfect combination of the best-selling EGO battery and the most popular EGO Clearomiser CE4. 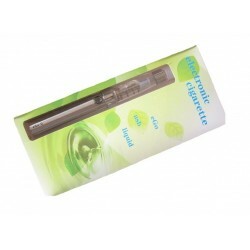 The EGO-T battery and the CE4 clearomiser together can produce great vapor and support few hours of continuous vaping. 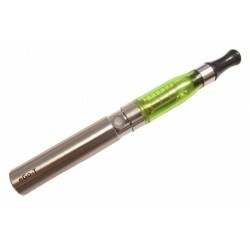 The eGo-T CE4 Mini 1100mah Kit is a perfect combination of EGO-T battery and the most popular EGO Clearomiser CE4. 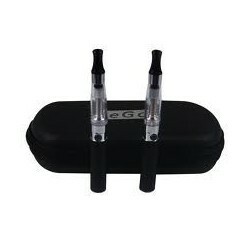 The EGO-T battery and the CE4 clearomiser together can produce great vapor and support few hours of continuous vaping. 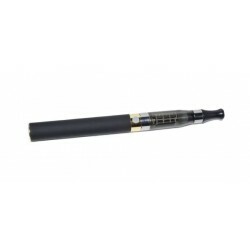 A fully-charged EGO-T 1100mAh battery can work at 3.4v and last 1200 to 1400 puffs at most. When the battery power decreases, the battery output voltage will decrease. Each battery comes with overcharging protection. The EGO-T battery’s button has a 5-click On/Off lock. Please press the button 5 clicks within 2 seconds to activate or deactivate the battery. 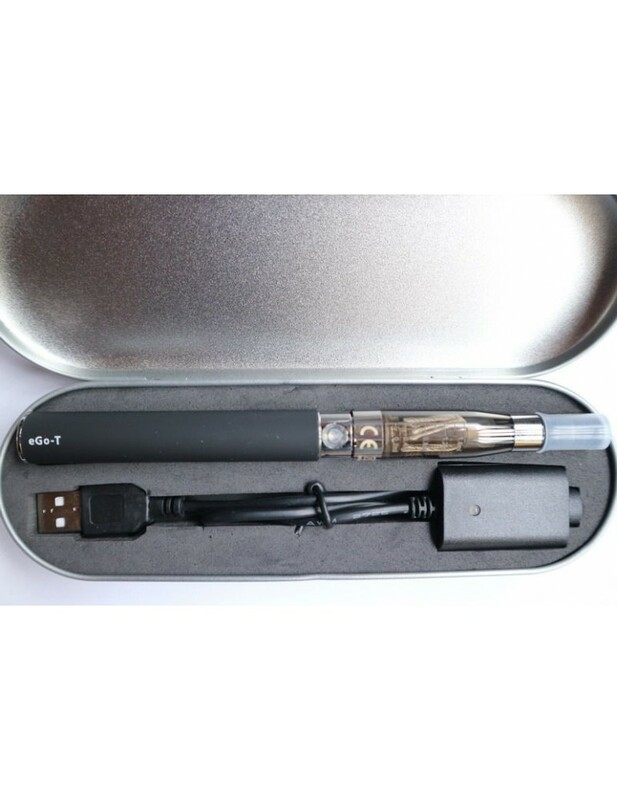 Each kit comes with a 420mah EGO USB charger, so you can charge the battery easily. 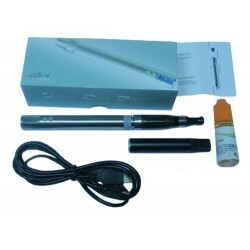 The Kit comes with an empty clearomiser and you will need to fill liquid into the clearomiser before using.